‘The Bachelorette’ fans survived the long-awaited premiere last night. The men brought the gimmicks, drama and just flat out awkwardness. 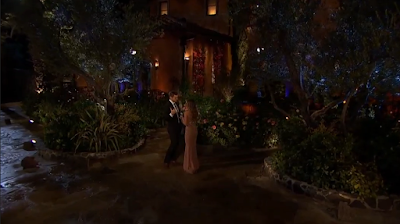 Jordan and JoJo kiss on the first night. JoJo and Jordan remind me a lot of Shawn Booth and Kaitlyn Bristowe. 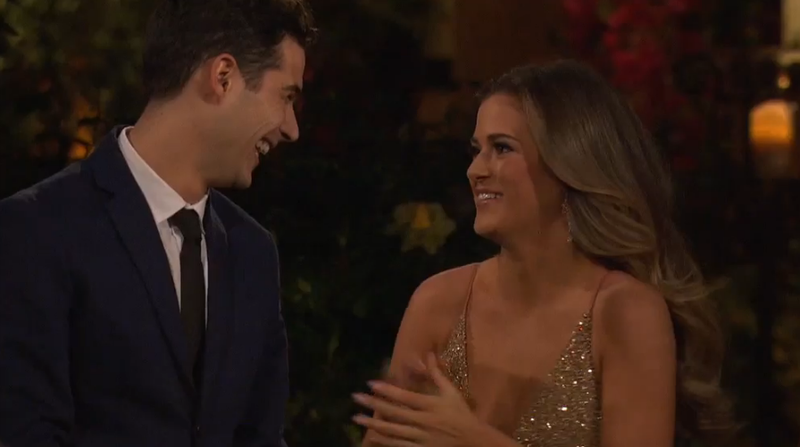 They have that instant undeniable connection and JoJo could not stop complimenting him. Jordan went for it and kissed her, which is essential on this show. To succeed you must stand out and form a connection quickly. That was a great kiss and viewers can definitely see the connection forming between Jordan and JoJo. Based on the premiere, this will be Jordan’s game to lose. Luke impressed JoJo with Coconut the horse. 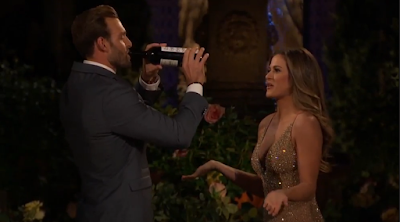 Two unicorns met in the Bachelorette universe when Luke and coconut showed up. You can tell that he will be around a while based on that entrance. They wouldn’t give the opportunity to match JoJo’s entrance to just anyone. If that is not enough, she thinks he is cute and he is from Texas. Wells takes JoJo back to the boy band era. One way to make an impression is an acapella group singing ‘I swear’ by 98 degrees. I love his emphasis on music and that was a great first impression. That may be one of best impressions in recent seasons. Robby showed up with a bottle of wine, does he need to do anything else to be a frontrunner? 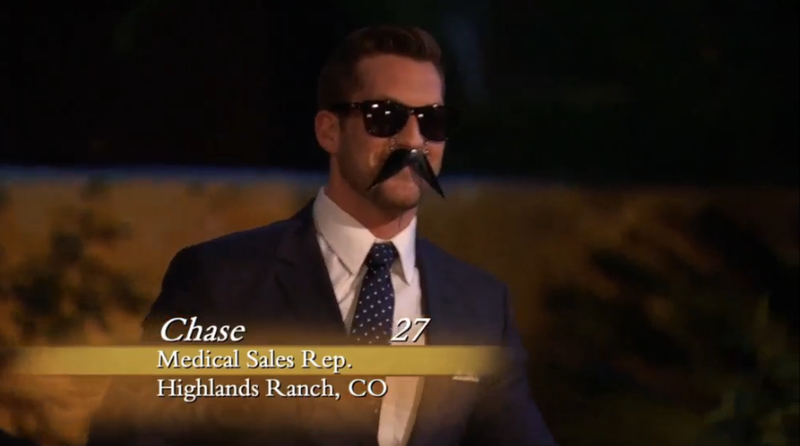 Chase's gimmick was pretty normal considering. I do not know if I was feeling extra giving after Santa showed up, but I found Chase’s terrible joke to be funny. Also, it doesn’t hurt that he is not bad on the eyes. Make sure to choose the men who you think will win JoJo’s heart by May 30. Join here: https://pickpete.com/. Join me every Monday night to live-tweet ‘The Bachelorette’ on Twitter @BachelorExpert. Thank you to my friends at Pick Pete who asked me to partner with them on this post. The only thing that can make ‘The Bachelorette’ even more fun to watch is a friendly competition. Let me which five men you chose for the league.